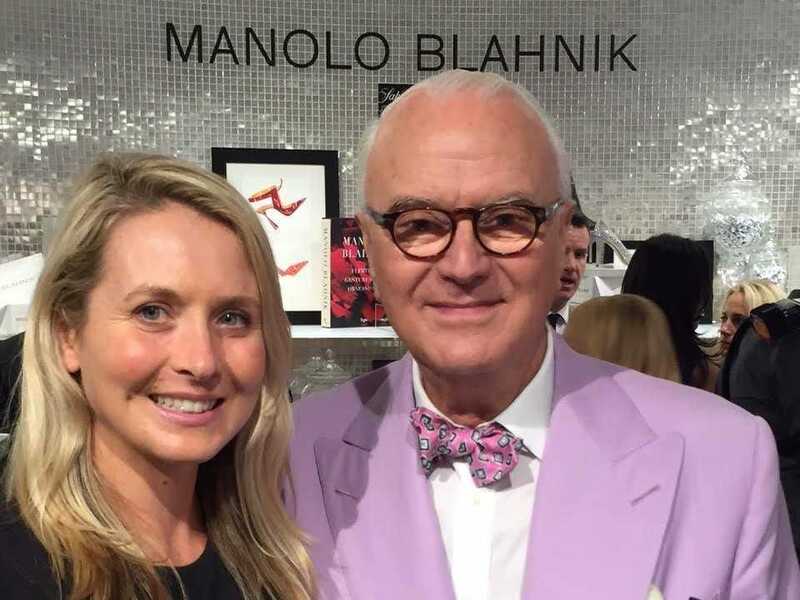 Becca Brown with designer Manolo Blahnik. Becca Brown, one of the company's cofounders, says this is the trait she values most in job candidates. "Candidates have to be willing to work closely with the rest of the team," she says. "We are a small but powerful group, so each person must contribute. In a small company, the sum of the parts has to be greater than each individual." Additionally, she says, her team looks for self-starters who can run with projects on their own. "Since we are small and are growing, we don't always have a strict process or method to go about doing something. We look for candidates who can contribute by helping to create the process, in some cases, or at least who have a willingness to see something through from start to finish. 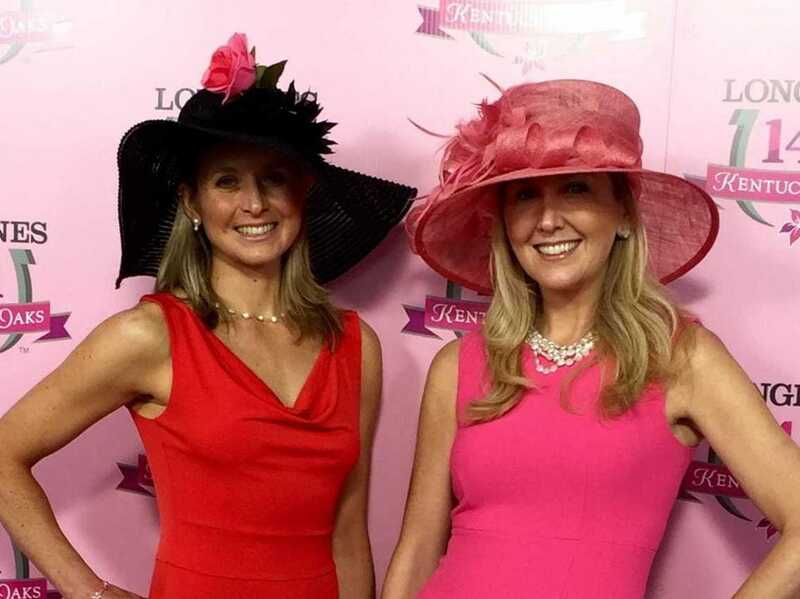 Brown with her Solemates cofounder Monica Ferguson.